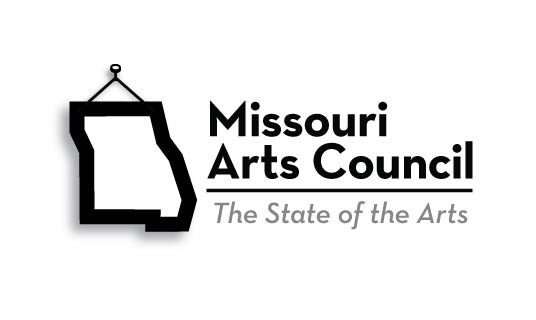 Financial assistance for this project has been provided in part by the Missouri Arts Council, a state agency. 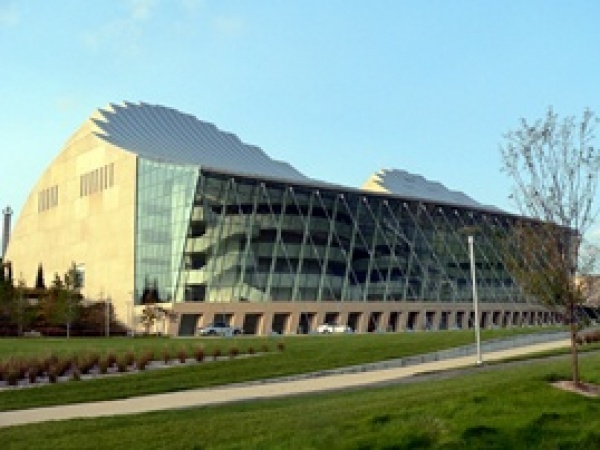 Kansas City is centrally located in the heart of America. It’s easily accessible by interstates and highways. You’ll also find with its central location makes it a quick flight from just about anywhere across the nation.